Save on your next flight from BFL to MLB when you book through Travelocity. Need a last-minute flight to Melbourne? Travelocity offers discount airfare no matter when you book, even on popular routes such as Meadows Field Airport to Orlando Melbourne Intl. Airport. Whether you need a direct or indirect flight, you can trust Travelocity to provide you with the best prices for BFL to MLB flights. 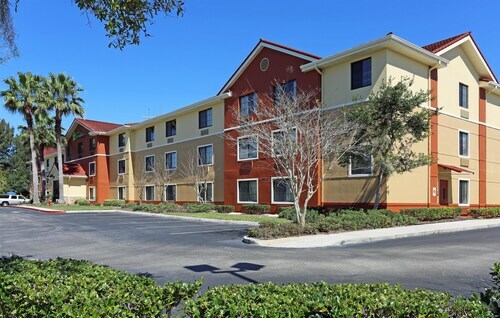 Situated near the airport, this hotel is 1.2 mi (1.9 km) from Liberty Bell Memorial Museum and within 3 mi (5 km) of Florida Institute of Technology and Melbourne Square Mall. Andretti Thrill Park is 3 mi (4.8 km) away. 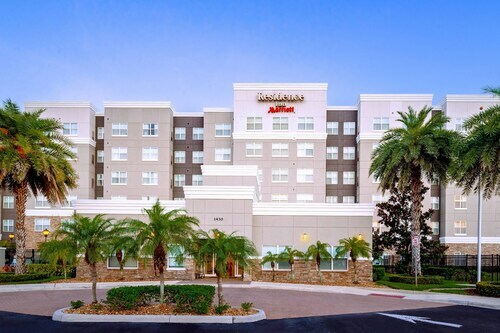 Situated in Melbourne, this hotel is within 3 mi (5 km) of Liberty Bell Memorial Museum, Florida Institute of Technology, and Melbourne Square Mall. Andretti Thrill Park is 3.1 mi (4.9 km) away. Situated near the beach, this hotel is 0.6 mi (1 km) from Liberty Bell Memorial Museum and 2.2 mi (3.6 km) from Melbourne Square Mall. Historic Rossetter House Museum and Gardens and Foosaner Art Museum are also within 6 mi (10 km). Situated near the airport, this hotel is 0.6 mi (0.9 km) from Melbourne Square Mall and 2.6 mi (4.1 km) from Liberty Bell Memorial Museum. Florida Institute of Technology and Brunswick Harbor Lanes are also within 6 mi (10 km). See all 283 Properties in Orlando Melbourne Intl.